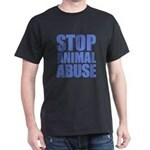 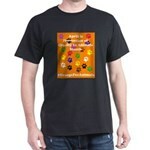 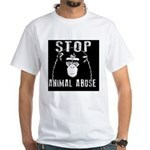 I support putting animal abusers to sleep T-Shirt - Show your support for animals. 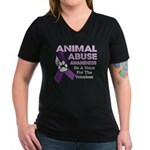 I support putting animals to sleep logo on t-shirts,mugs, and more. Buy for men,women,kids.